Care.com, a very popular platform for finding childcare, has nuked tens of thousands of daycare listings because it turns out they were unverified; in many cases, daycares listed as state licensed were no such thing. 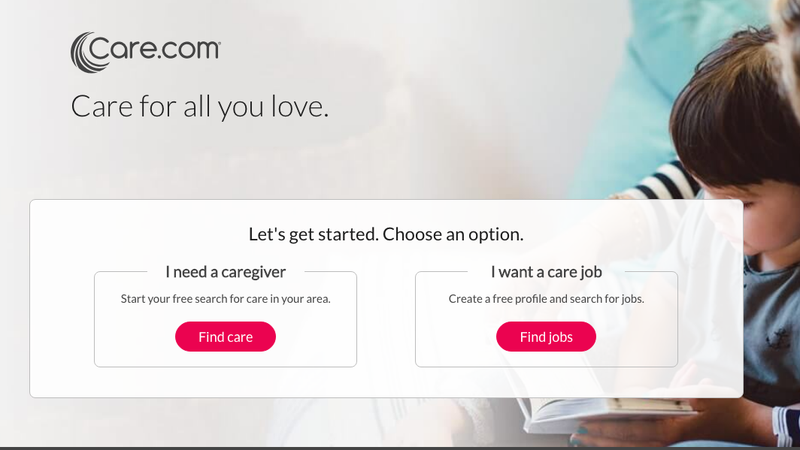 On March 8, the Wall Street Journal dropped a big investigation into the platform, saying that the site “largely leaves it to families to figure out whether the caregivers it lists are trustworthy,” which, if that it was that easy, people wouldn’t need Care.com! It does what it calls “preliminary screening” of them, which isn’t a full background check, and doesn’t verify credentials. It does no vetting of day-care centers listed on its site. Care.com suggests that customers purchase additional screening packages, which cost $59 to $300. In about 9 instances over the past six years, caregivers in the U.S. who had police records were listed on Care.com and later were accused of committing crimes while caring for customers’ children or elderly relatives, according to an investigation by The Wall Street Journal, which reviewed police records, court records and local media reports. Alleged crimes included theft, child abuse, sexual assault and murder. Now the Journal has published a follow-up piece, reporting that right before their first story published, the platform did a great big scrubbing of those unverified listings, removing “about 72% of day-care centers, or about 46,594 businesses, listed on its site, a Journal review of the website shows. Those businesses were listed on the site as recently as March 1.” Care.com disputed the number of daycares removed—they said it was just 45 percent of all daycares listed, which is so reassuring to hear. Why were all those daycares even on their website? “The company has said it makes clear through its website and emails to customers that it doesn’t fully vet caregivers,” the Journal added. Just one more example of the myriad ways in which the American childcare system is a goddamned disaster.